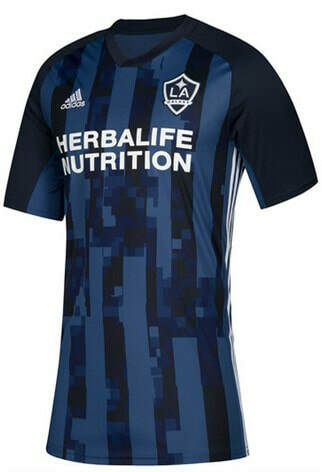 MLS has always been one of those leagues that has been on the periphery of the major footballing world. 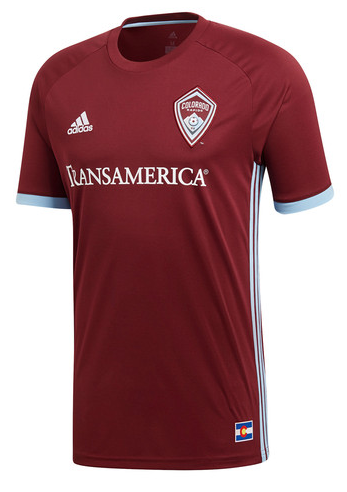 I would say that each and every year it's profile and attractiveness increases and increases. 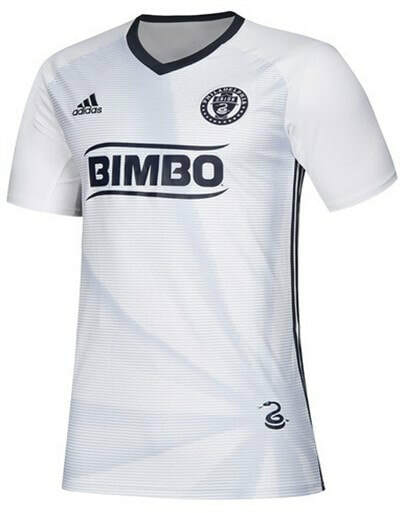 With more and more major names heading towards the United States you will see more and more shirts readily available to fans across the world as the league slowly becomes a marketing juggernaut comparative to some of the bigger European ones. 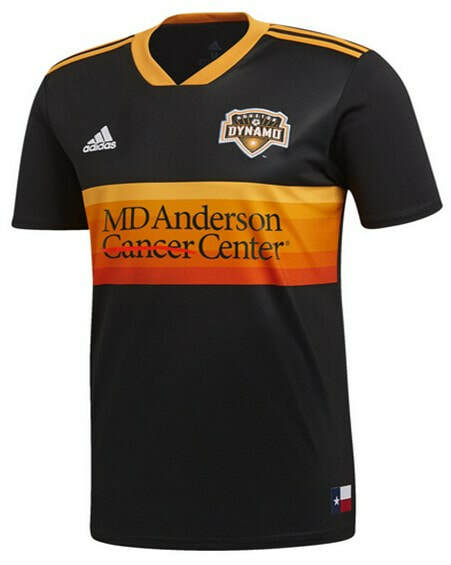 I cant say that I have many MLS or even just American shirts in my collection. 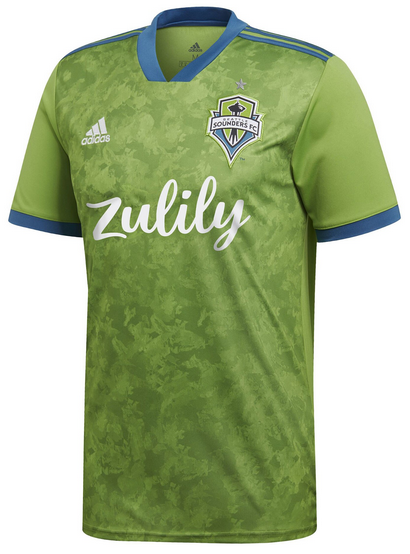 Looking at the selection of shirts released this campaign though I do find myself thinking about picking up a handful as some of the designs are really cool. 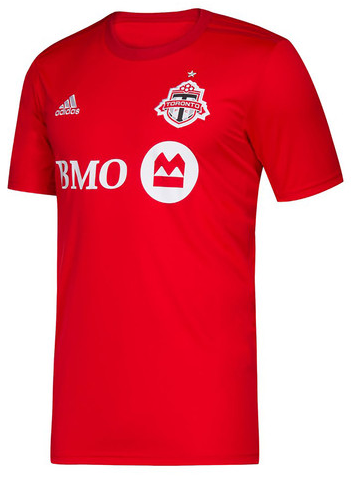 It will no doubt be towards the end of the season when the prices drop but I will certainly add at least one or two to the collection as there are more teams than ever so there isn't any excuse. 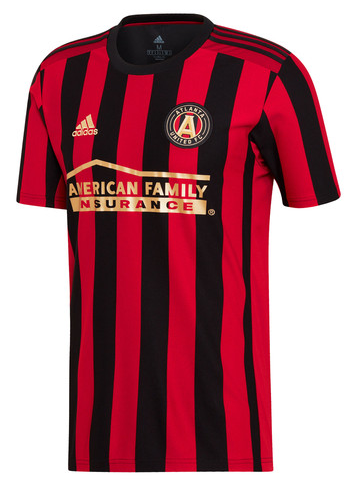 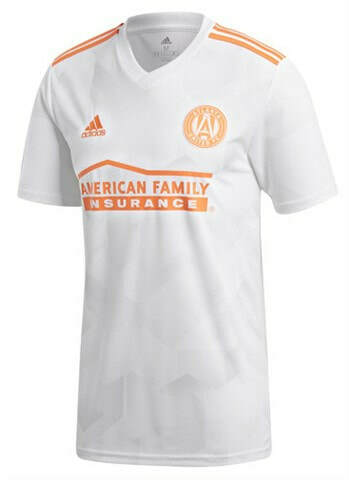 See below for the Home and Away shirts that Atlanta United FC will be wearing during the 2019 season. 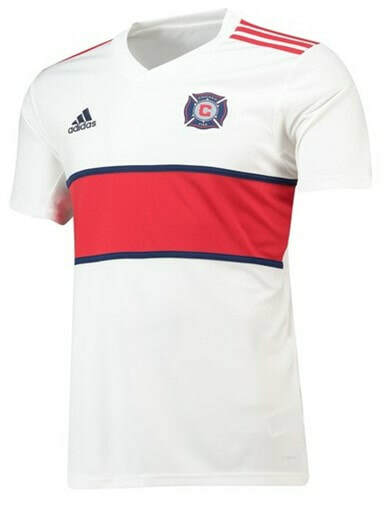 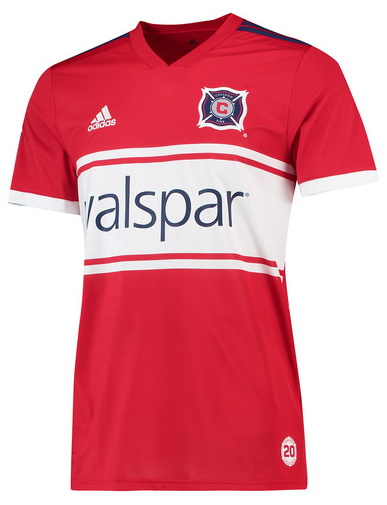 See below for the Home and Away shirts that Chicago Fire will be wearing during the 2019 season. 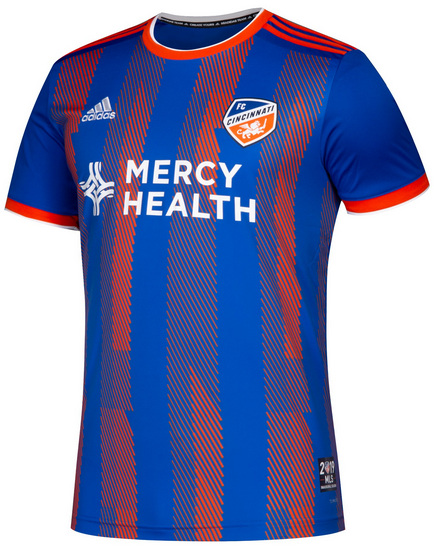 See below for the Home and Away shirts that FC Cincinnati will be wearing during the 2019 season. 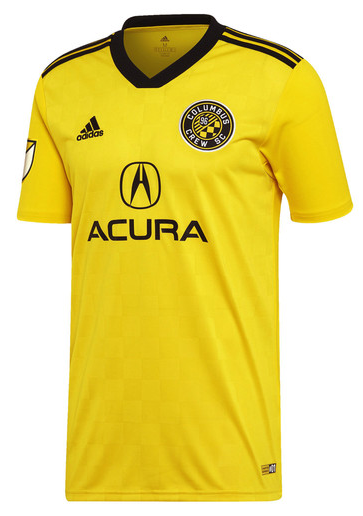 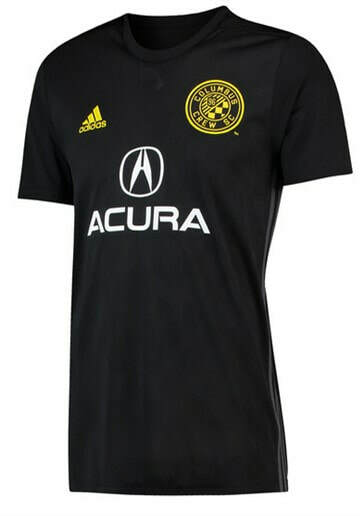 See below for the Home and Away shirts that Columbus Crew SC will be wearing during the 2019 season. 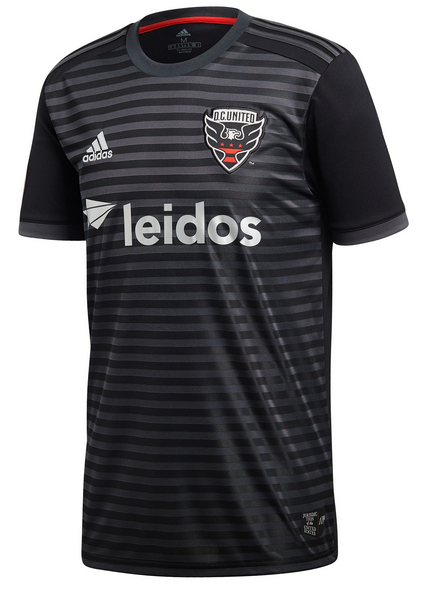 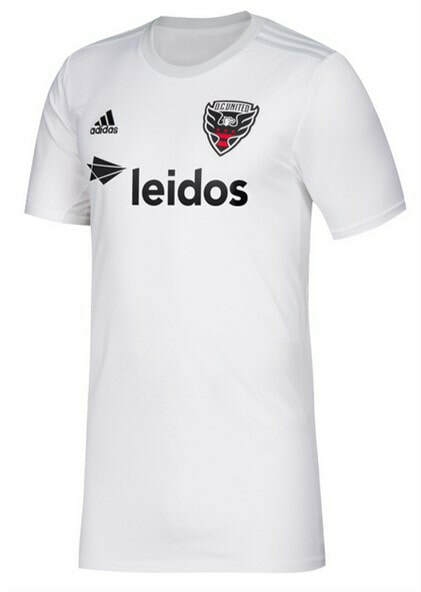 See below for the Home and Away shirts that D.C. United will be wearing during the 2019 season. 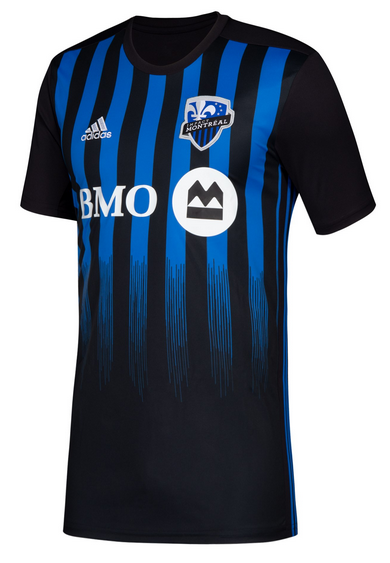 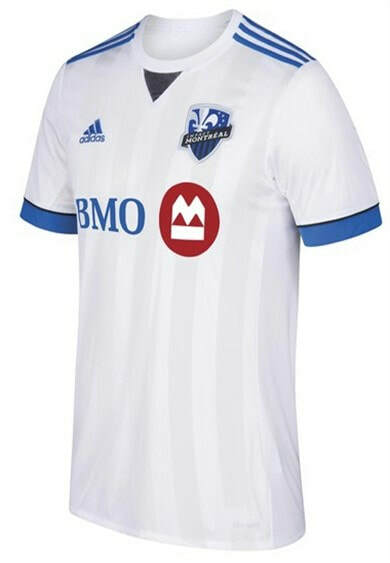 See below for the Home and Away shirts that Montreal Impact will be wearing during the 2019 season. 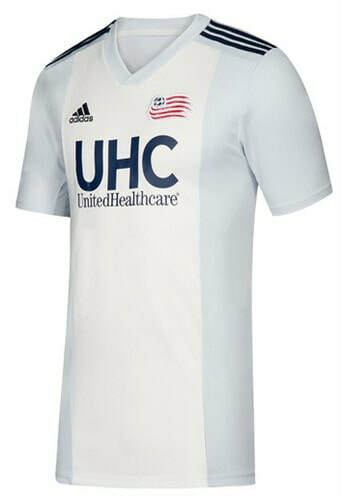 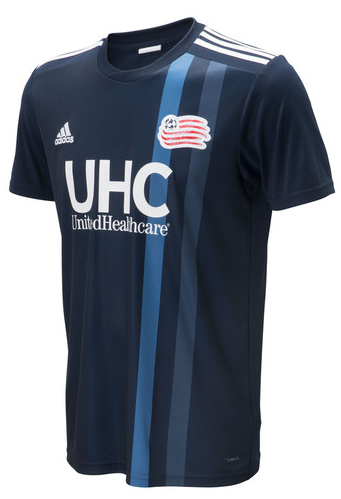 See below for the Home and Away shirts that New England Revolution will be wearing during the 2019 season. 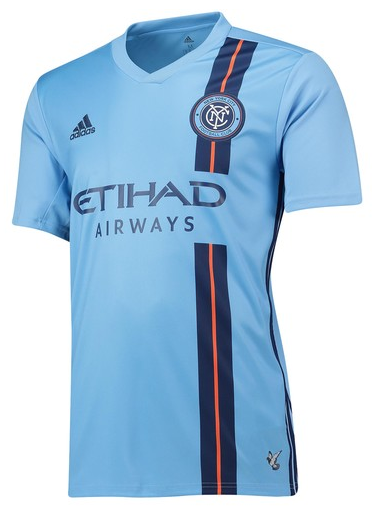 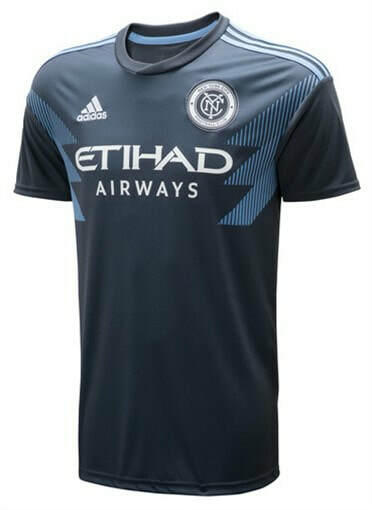 See below for the Home and Away shirts that New York City FC will be wearing during the 2019 season. 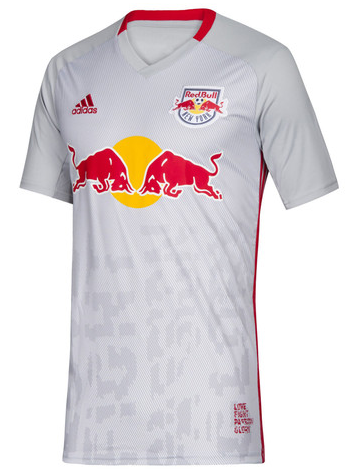 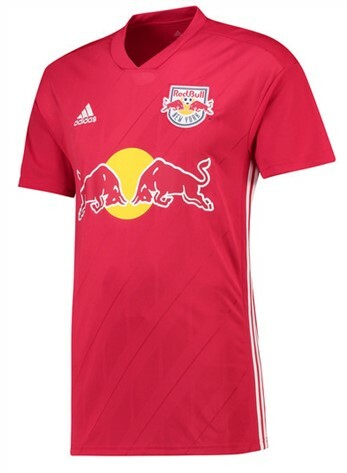 See below for the Home and Away shirts that New York Red Bulls will be wearing during the 2019 season. See below for the Home and Away shirts that Orlando City SC will be wearing during the 2019 season. 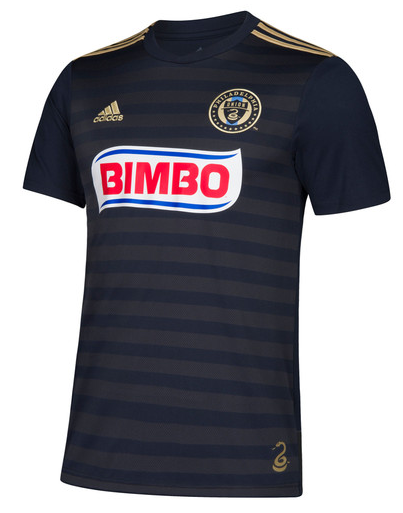 See below for the Home and Away shirts that Philadelphia Union will be wearing during the 2019 season. 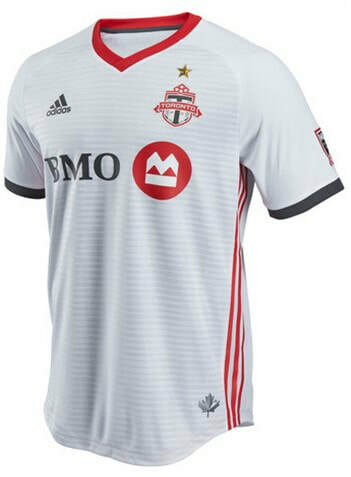 See below for the Home and Away shirts that Toronto FC will be wearing during the 2019 season. 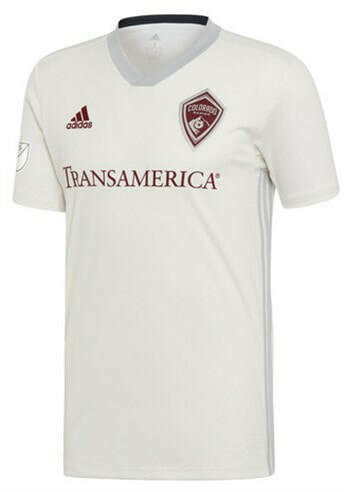 See below for the Home and Away shirts that Colorado Rapids will be wearing during the 2019 season. 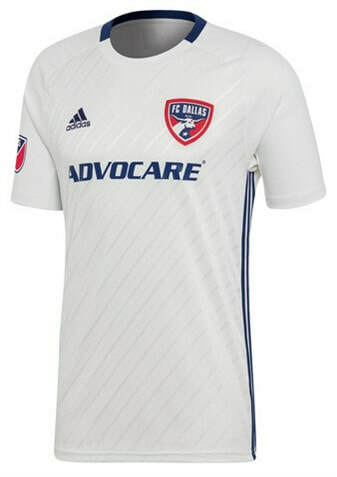 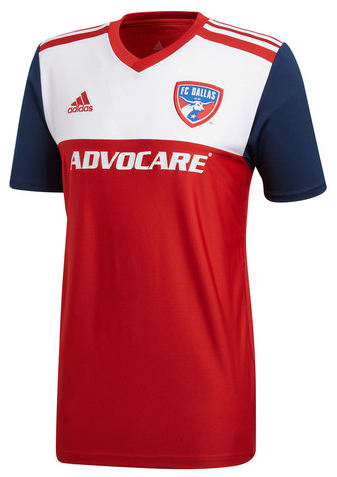 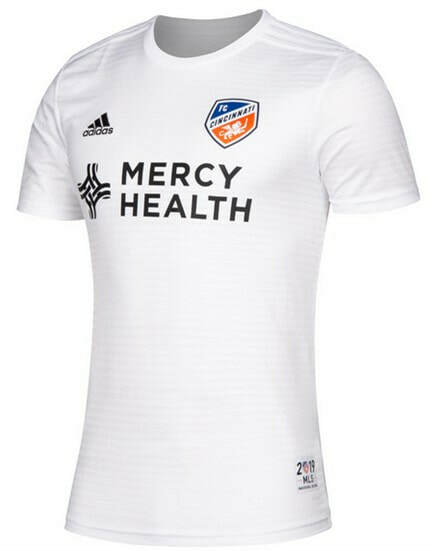 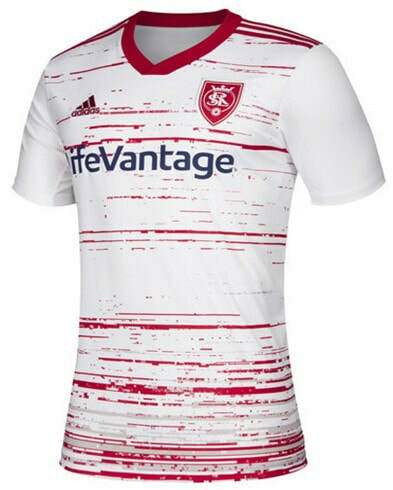 See below for the Home and Away shirts that FC Dallas will be wearing during the 2019 season. 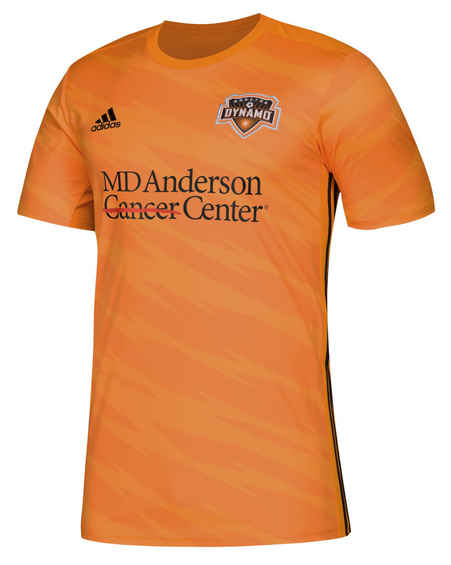 See below for the Home and Away shirts that Houston Dynamo will be wearing during the 2019 season. 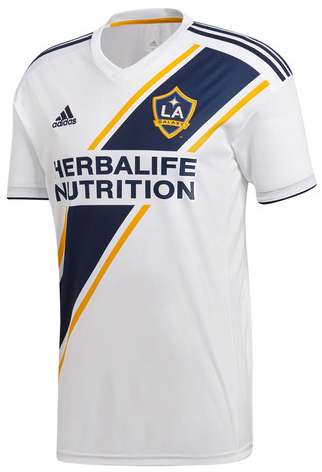 See below for the Home and Away shirts that LA Galaxy will be wearing during the 2019 season. 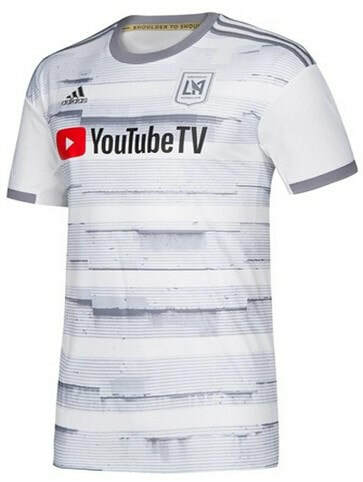 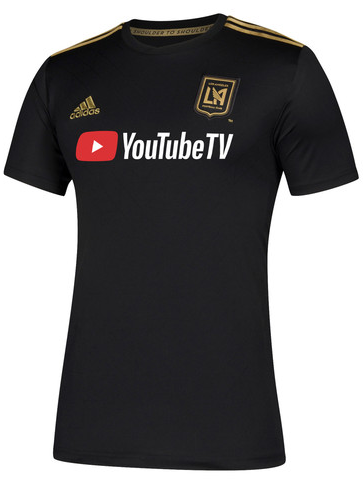 See below for the Home and Away shirts that Los Angeles FC will be wearing during the 2019 season. 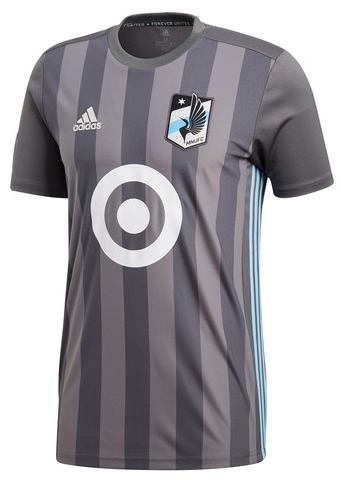 See below for the Home and Away shirts that Minnesota United FC will be wearing during the 2019 season. 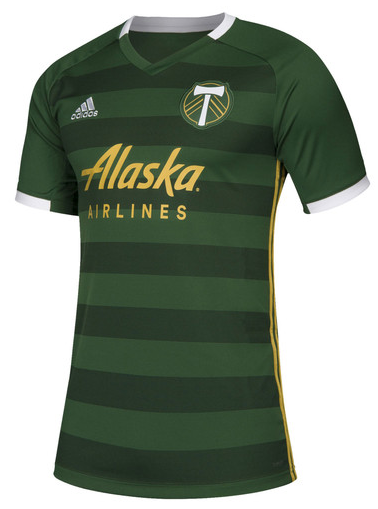 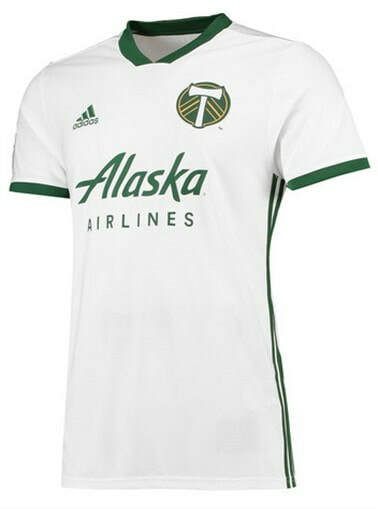 See below for the Home and Away shirts that Portland Timbers will be wearing during the 2019 season. 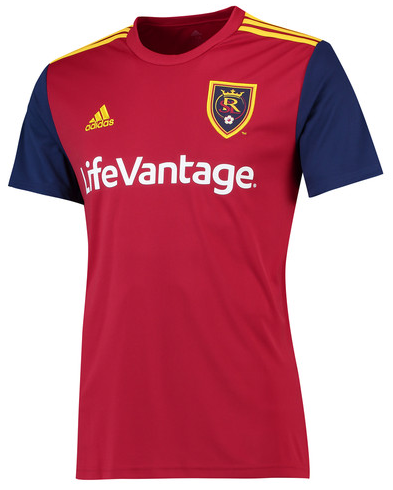 See below for the Home and Away shirts that Real Salt Lake will be wearing during the 2019 season. 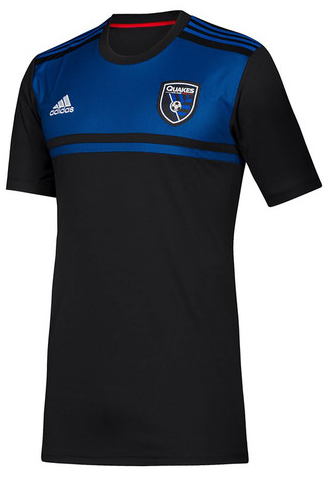 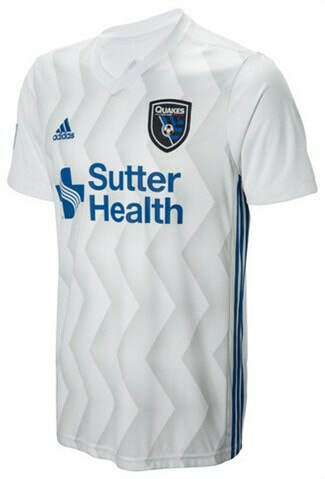 See below for the Home and Away shirts that San Jose Earthquakes​ will be wearing during the 2019 season. 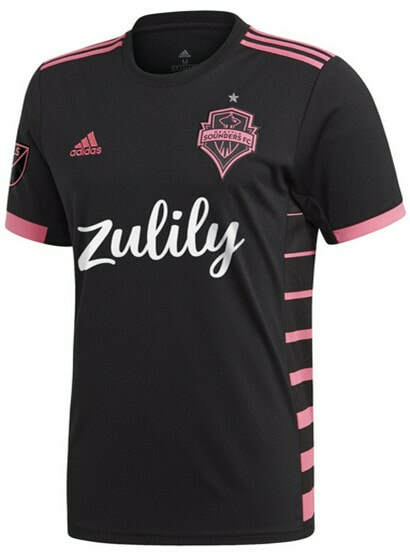 See below for the Home and Away shirts that Seattle Sounders FC​​ will be wearing during the 2019 season. 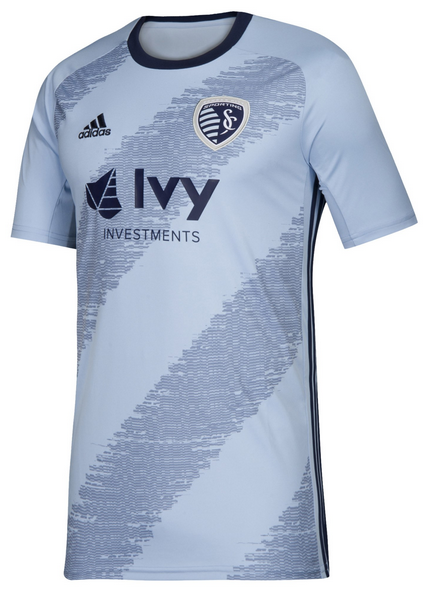 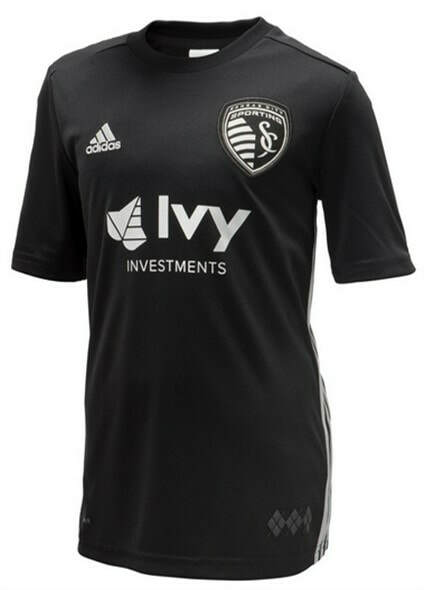 See below for the Home and Away shirts that Sporting Kansas City​​​ will be wearing during the 2019 season. 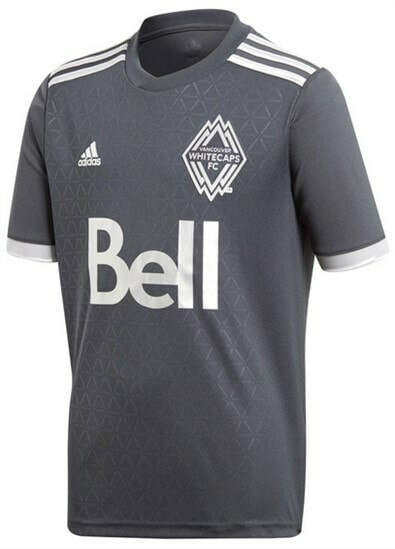 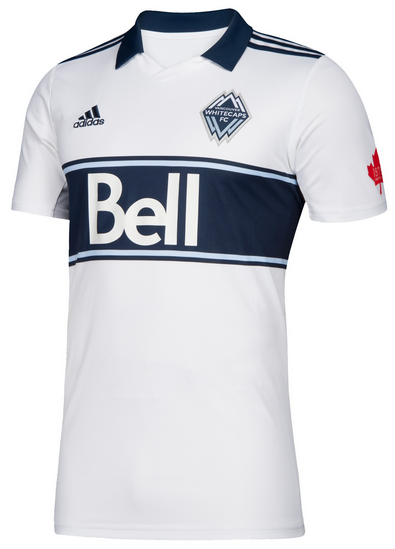 See below for the Home and Away shirts that Vancouver Whitecaps FC​​​​ will be wearing during the 2019 season.